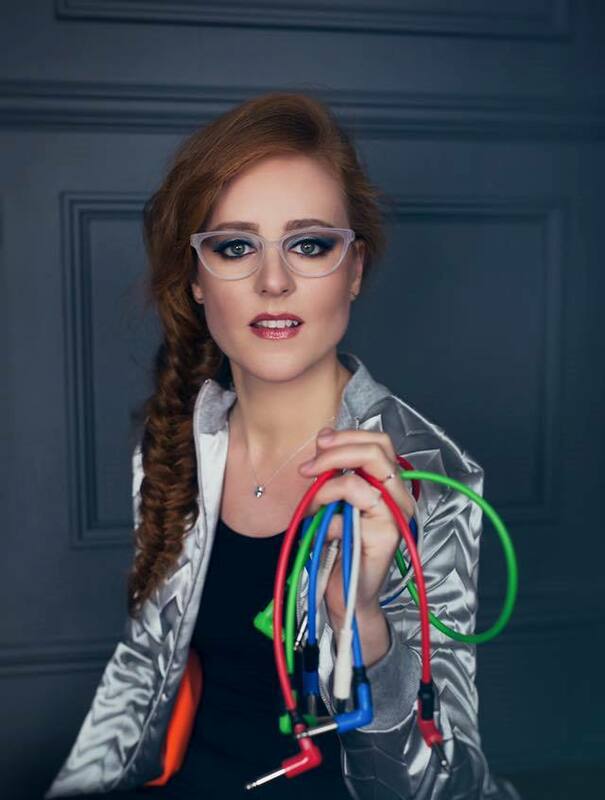 Having taken ‘Mary Casio: Journey to Cassiopeia’ into the cosmos and beyond in her role as a modern day Delia Derbyshire or Daphne Oram, Hannah Peel continues her mission in blending the seemingly incongruous timbres of synthesizers and colliery brass bands. An enjoyable melancholic exploration in sound, the parent album has been given the remix treatment under the collective title of ‘Particles In Space’ by a variety of underground electronic producers and artists, 80% of whom are female. The original closing track ‘The Planet of Passed Souls’ acts as bookends to this collection. 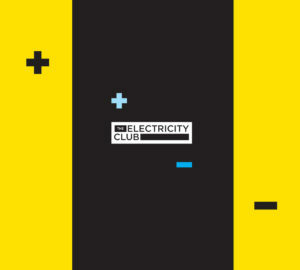 Entitled ‘Particle G1’, Erland Cooper keeps most of the elements which is not entirely surprising as he mixed ‘Mary Casio: Journey To Cassiopeia’ , but here adds a stuttered beat and a run of reversed cymbals. Meanwhile, the ‘Particle G7’ by Die Hexen focusses on the vocal elements, beginning with the haunting 1928 recording of Peel’s own choirboy grandfather in Manchester Cathedral before adding the grandeur of gothic choirs and samples of Hannah Peel’s own angelic voice acting as an beautiful additional theme. The biggest surprise is ‘Particle D2’, a reimagining by s a r a s a r a of ‘Andromeda M31’ comprising of tribal rhythms and a claustrophobic cacophony of glitched voices which bears no resemblance to its parent track. ‘Particle C3’, which is ‘Deep Space Cluster’ reworked by Marta Salogni, retains the key brass arpeggio while stripping away its percussive elements, although Hinako Omori’s take on ‘Sunrise Through The Dusty Nebula’ for ‘Particle B4’ goes further, turning it into almost a completely new composition with the hypnotic spacey ambience given a rhythmic base. The synthesized elements are pushed to the front to complement the sombre brass for an abstract but enjoyably avant piece of work. Arvo Party’s ‘Particle E5’ takes ‘Life Is On The Horizon’ into an eerie layered soundscape with occasional brassy calls before building into a drone laden rumble, although the track’s key homing beacon motif has gone. 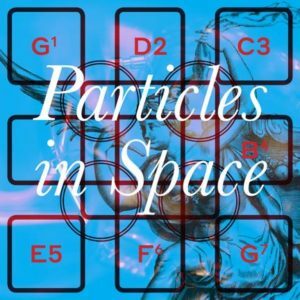 ‘Particle F6’ sees Roseau emphasise and add to the synthbass characteristics of ‘Archid Orange Dwarf’ as well as dropping in some vocoder stylings for a cool futuristic adaptation. ‘Particles In Space’ is a mixed bag but then, remix collections always are. However, it does take the sonic exploration of Hannah Peel further, like seeking new life and new civilisations in the galaxy or incorporating the sounds of years old instruments into unique some places, to go where no instrument has gone before. And if that doesn’t appeal, then Miss Peel’s songwriting development continues in parallel on the Minimoog heavy ‘Kiss Me First’, commissioned by Channel 4 for the virtual reality thriller of the same name.